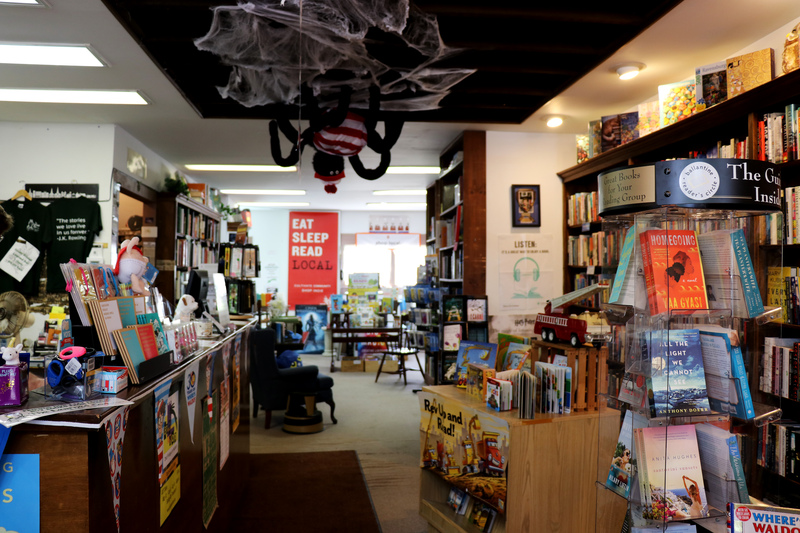 The Learned Owl is one of few independent bookstores in the area that focus on new and not used books. I’ve been coming here for a few years, but I don’t think I’ve had the opportunity to get it up on my blog yet. Since kicking off Small Business Sundays, I get to showcase all of my favorites. 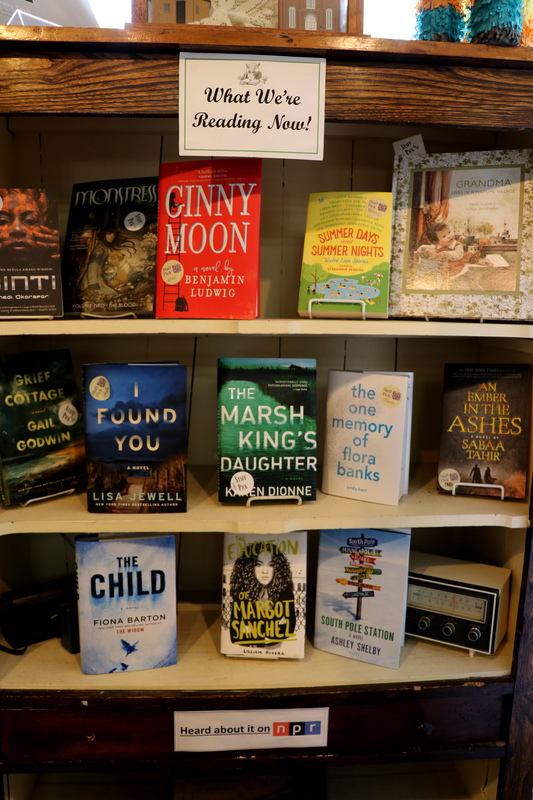 This bookstore was established in 1968 on the historic Main St. of Hudson. Over the years it has changed hands many times, but it was founded by Jean Isabel and her husband Bob along with a partner. Since its opening, it has hosted hundreds of author and book events. They expanded a bit to the space they have now and went from two employees to ten. This is such a cute little shop that spans two floors and basement. They seriously have everything and if they don’t have it then they’ll order it for you. One of the best parts is the staff. 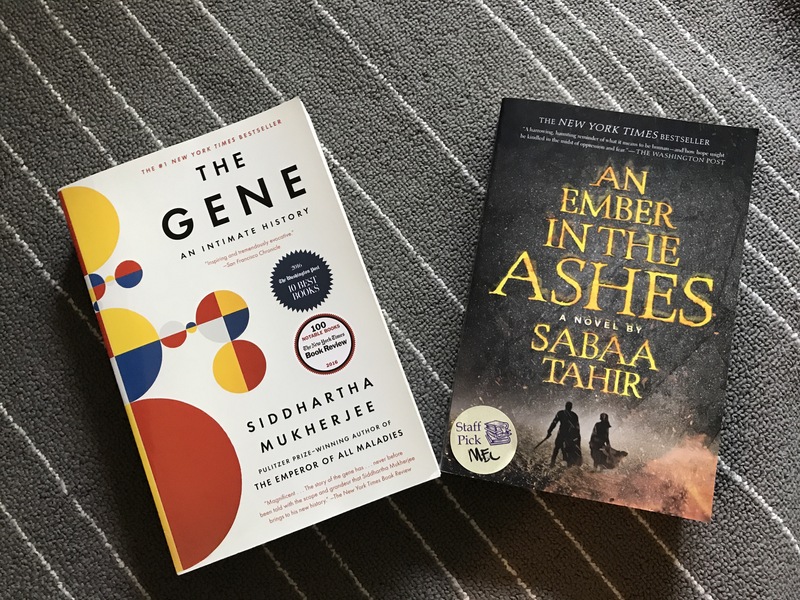 They’re all readers and offer some of the best recommendations. Cole is my favorite because we have similar tastes in books. If you need good Sci-fi recommendations, he’s the guy to go to. We often trade book recommendations. I got him to read Nnedi Okorafor’s “Binti” and he loved it. If you’re ever in the area, you should check this place out. I can’t go in there without buying one or three new books. They also keep track of your purchases if you sign up for their rewards, so you’ll know if you’ve bought something before and you can get coupons! I’m all about coupons. 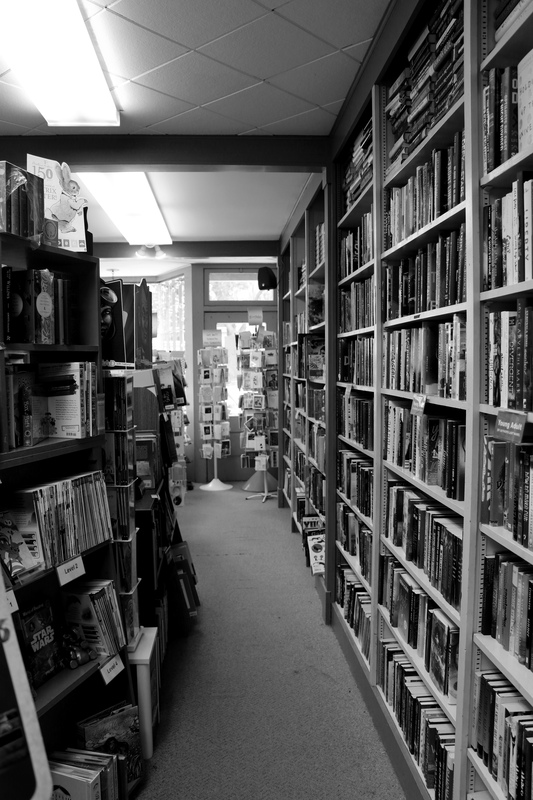 Location: 204 S Main St.
Local independent bookstores are THE BEST. they are usually the town’s best kept secret! I did not know about small business Sundays. It should be small business weekend. Small businesses are the heart and soul of our world!